In almost all personal injury cases it is necessary to obtain a medical report. Generally the expert instructed will not be someone who has dealt with you previously, because it is important to obtain an independent review of your injuries. It's highly unlikely that they will need to appear in court on your behalf. 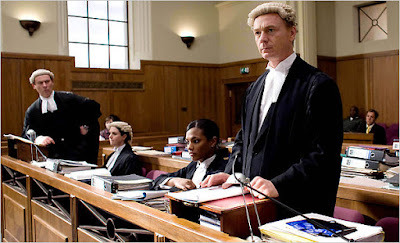 Usually their written report will be sufficient, unless the case is worth a lot of money, when the defendants would ask for permission to have you examined by a second expert chosen by them. If there are 2 experts and they disagree they might both be called to Court to give evidence in person. Other professionals are much less likely to become involved in personal injury claims. Sometimes a consulting engineer may be instructed to report on the accident circumstances or on the levels of exposure to dangerous materials in an industrial disease case. In this situation it is often the case that the court insists upon an engineer being jointly instructed by you and your opponent rather than each of you having your own expert, which is expensive. Occasionally, if you have a particularly complicated financial situation, an accountant might be instructed to report on your financial losses. The court would use his report to work out your loss of earnings. If the case goes to court, then a barrister will be engaged. Your solicitor will choose the barrister according to their skill and experience in cases comparable to yours. 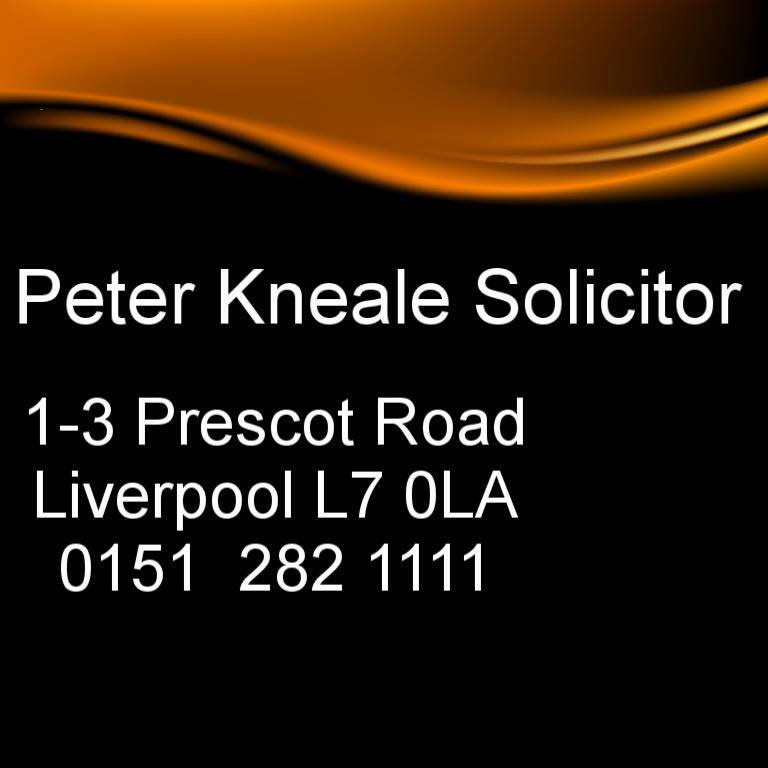 If you've had an accident and you'd like a free telephone consultation, don't hesitate to ring 0151 282 1111 or email me; peter@knealesolicitor.co.uk. You can also visit our new offices at 1 Prescot Road, Fairfield, Liverpool L7 0LA. 100% compensation is guaranteed and a no win no fee agreement is standard.